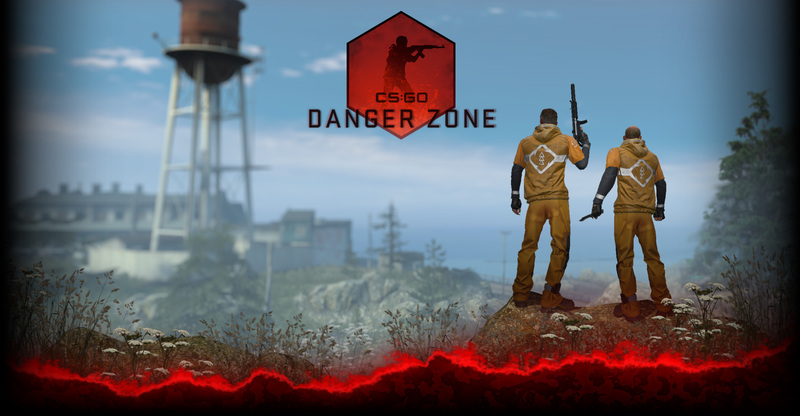 June 19, 2014 — Valve, creators of best-selling game franchises (such as Dota 2, Half-Life, Left 4 Dead, Portal, and Team Fortress) and leading technologies (such as Steam and Source), today announced a $250,000 community-funded prize pool for the Counter-Strike: Global Offensive (CS:GO) winners at ESL One Cologne 2014. Taking place at Gamescom 2014 in Cologne, Germany, the upcoming CS:GO tournament will feature 16 teams — the eight quarter-finalists from EMS One Katowice (held earlier this year) and eight teams from online regional qualifiers. The event’s matches will be streamed live by ESL. Through this initiative the Counter-Strike community has funded three events, each among the largest cash awards in Counter-Strike’s history. The previous two community-sponsored events, the 2013 DreamHack SteelSeries CS:GO Championship and the 2014 EMS One Katowice CS:GO Championship, have also generated record-breaking viewing audiences with the latter event reaching over 240,000 concurrent viewers for the grand final. One of the largest gaming events, Gamescom is a destination for gaming fans around the world with last year’s event hosting more than 340,000 visitors over the multi-day exhibition.